Thousands of Mahatmas (followers) and new visitors came to Trimandir, Adalaj and celebrated the festival of Janmashtami with lot of Bhakti and joy. 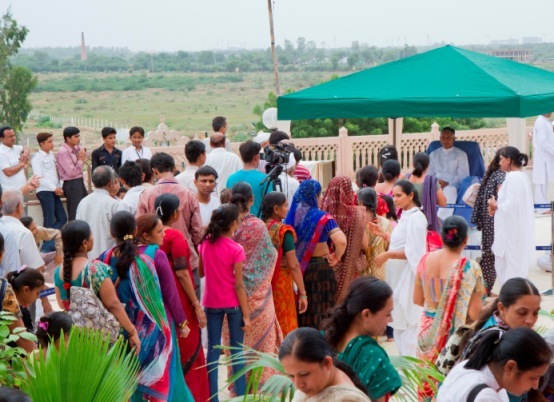 The entire mandir complex was filled with people. A puppet show and video on Worries was organized for new comers. 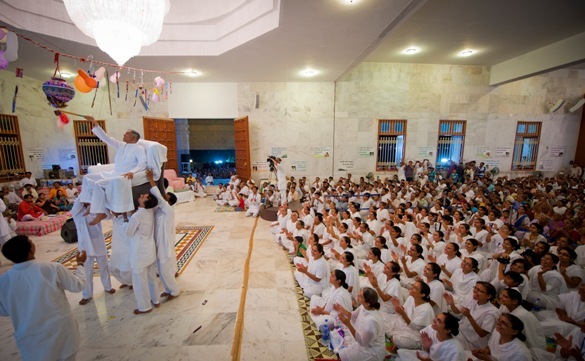 Pujya Deepakbhai gave darshan (blessings) to followers and new visitor. Click Here to see more photographs. 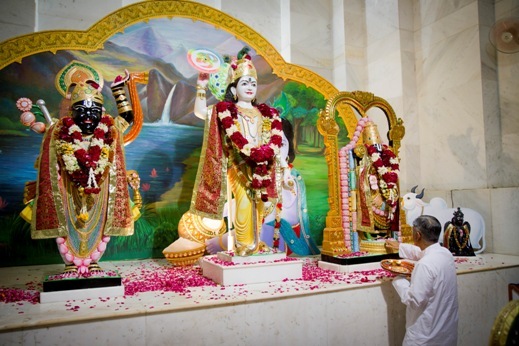 This was followed by Bhakti until Midnight – the time to celebrate Lord Shree Krishna's birthday. The function ended by singing Lord Shree Krishna's arti.